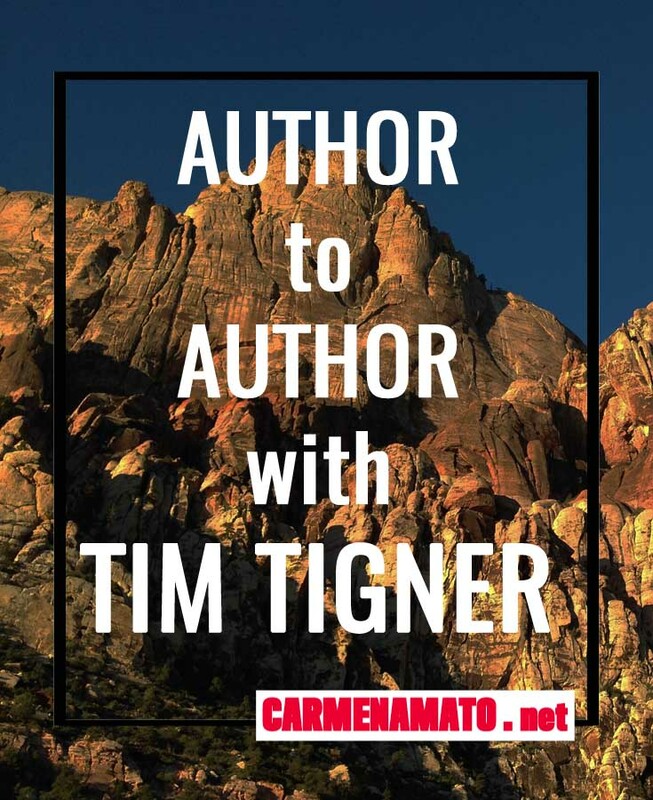 This week I went behind the writing scenes with with thriller author Tim Tigner, who shared details about his Kyle Achilles series and some great protips for creating sensational thrillers. Driven by great reviews, his books are zooming up the thriller and adventure categories on Amazon. 1 Carmen Amato: Tim thanks so much for stopping by. I ran across your books a few months ago and recognized a fellow author-adventurer! Tell us how your previous careers in intelligence and international business led you to become a thriller writer. 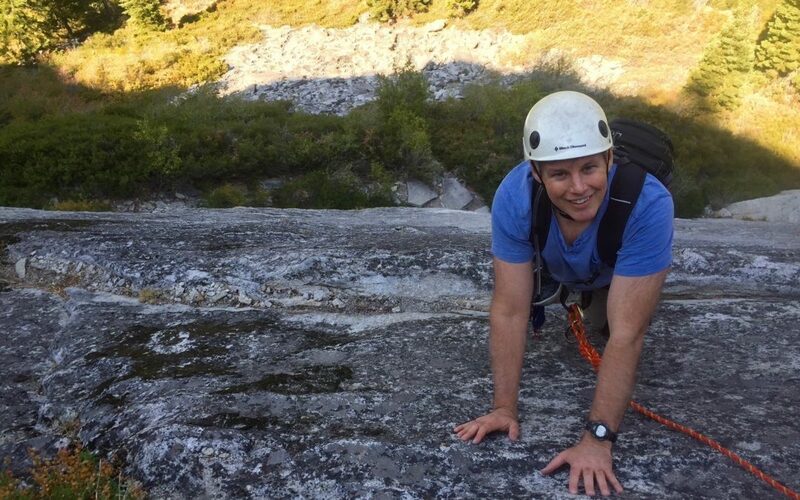 Tim Tigner: I rose quickly within the medical technology industry (International Managing Director at a blue chip at age 26) only to find that I didn’t enjoy the executive suite (loved the job, hated the politics.) So I asked myself what I’d do if I could do anything. I chose writing thrillers because reading them is my bliss. I didn’t make the leap for another eight years though, not until a doctor in Brussels actually wrote “change your job” on his prescription pad for me. By then I was very familiar with the palace intrigue rampant in governments and corporations. I also knew the military from my time in the Army Special Forces. Convinced that I had the knowledge to plot page-turning thrillers, I took the plunge and lived off savings for the years required to learn how to write. 2 CA: How do you create multi-dimensional fictional characters, including your lead character Kyle Achilles? He is often in complex and dangerous circumstances. What criteria does he use to make decisions? TT: Multidimensional characters bring their backgrounds, hopes, ambitions, skills and fears into situations. Of course I design the plots to expose those details while forcing the characters confront them and change, grow or adapt accordingly. To keep the pace up, I avoid including character detail that isn’t relevant to the plot, while inserting pertinent detail piecemeal rather than as a block of exposition. As for Achilles, he has what I consider to be a typical Special Forces attitude. He’ll do what it takes to get the job done. Period. 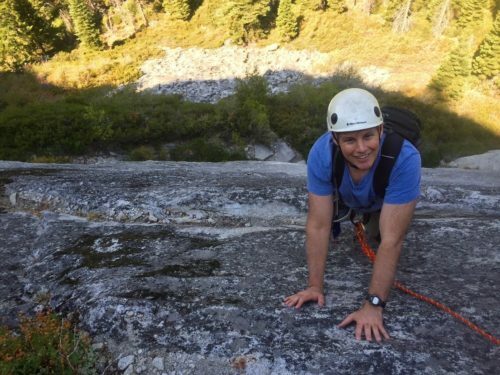 He’s Olympian tough and has trained himself to balance risk and manage fear by climbing cliffs without a rope. These qualities open up tactics not available to the average Joe, and he leverages them to his advantage. Like many in law enforcement, justice is Achilles’ main motivator. He hates seeing the strong cheat the weak, and he enjoys having the ability to stop it. 3 CA: Your espionage thrillers range around the world. How do you use setting to create and build suspense? Tell us about a favorite location that you used in a book. TT: People read fiction to escape, so I try to give them the trifecta of escaping to intriguing situations, with interesting people, in cool places. This tends to include both a city and a building in my novels. Usually the building is the wealthy protagonist’s home or office. For setting, I’ve used Monaco/Monte Carlo in a couple of my books because it’s such an exotic city, with so much wealth and beauty plus gambling, yachting, and racing. Who wouldn’t want to spend time there? Years ago, a friend and I drove the Monaco Grand Prix route two days after the race was held in the city. We careened around streets literally wrapped in mattresses, under the famous pink castle and past the casino! CA: You can invite any author, living or dead, to dinner at your home. What are you serving and what will the conversation be about? TT: I like to think big, so I’d invite the author of the Bible (I know, I know. But I can’t think of a more fascinating conversation.) Second choice would be Plato because there would just be so much to talk about (I was a philosophy major.) If we stick to the living I’d go with Ken Follett because he’s the fiction writer I admire most and I’d just love to discuss his work with him. CA: What is your best protip? Tell us about a writing habit, technique, or philosophy that keeps your writing sharp. TT: My best protip is to use lots of beta/proof readers. An army of eyes catches more than a couple of pros. Not just typos and inconsistencies, but “professional” errors. Docs catch medical stuff, lawyers legal, etc. Ask for volunteers from your fans (mailing list), so that you know they like your style and their tastes match your target audience. Tim Tigner writes fast-paced spy novels, international conspiracy thrillers. 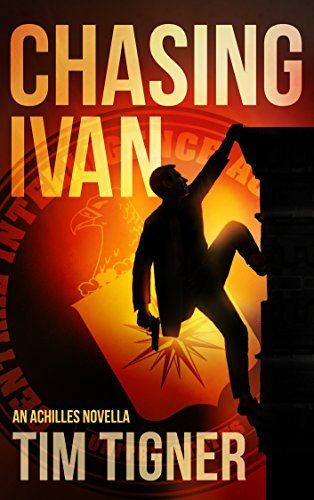 He draws heavily from his experiences in Soviet Counterintelligence with the US Army Special Forces, as an international business executive in the medical industry, and as a Silicon Valley startup CEO. Download one of his bestsellers for free at timtigner.com.